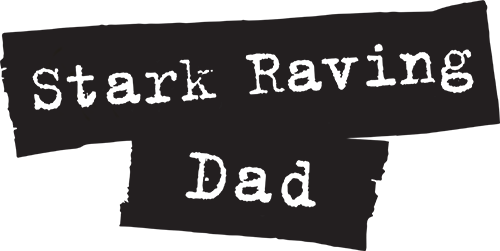 Stark Raving Dad | SURPRISE BONDING SESSIONS! 28 Jan SURPRISE BONDING SESSIONS! 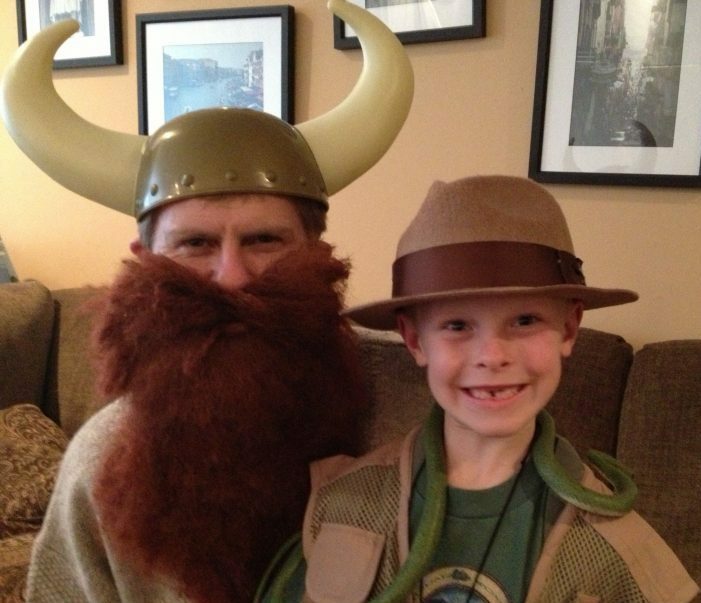 Now, I don’t want anybody to think this is some superior “Dad”ing talk… or preaching… cuz It’s definitely not. BUT I’ve discovered as we’re jogging(actually, he’s jogging – I’m plodding and wheezing), we get to have REAL discussions. It’s not me nagging about homework, or pushing him to get ready – we’re actually talking about enjoyable things… future vacations, plans, accomplishments. Yes, in our over-complicated, no-time world, we’re actually finding time to bond!! Two buddies sharing good times as the sun comes up! Strange how an attempt at one thing has led to something, I think, way better. Honestly, I think my wife was right… my exercise regimen was probably doomed to failure. But it was saved by my kid. And now we’re actually having some real “talk time”. Honestly, in our hectic life(and probably yours) – that’s a big thing. Not to mention, I’ve actually been running. Yup – that’s exercise! Exercise AND bonding? That’s a serious Daddy win-win!